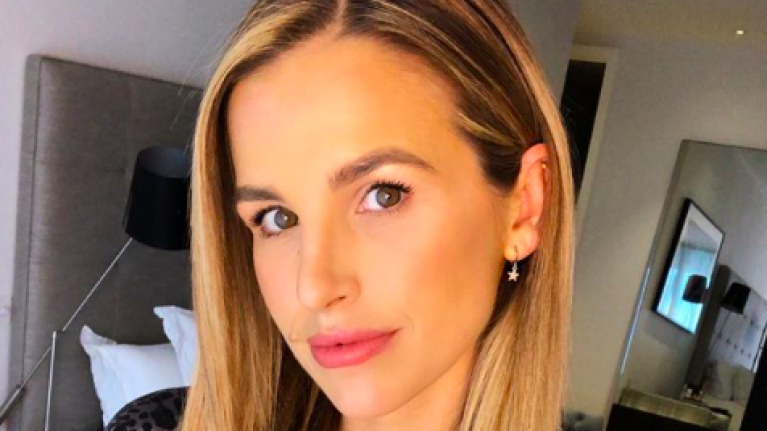 Vogue Williams and Spencer Matthews were guests on Friday night's Late Late Show. A special love episode which discussed all things to do with love in the lead up to Valentine's Day saw Spencer and Vogue join Ryan Tubridy to talk about their marriage. "How much I respect her. She's very active, ambitious, and beautiful... She puts up with me, and when you know you know." Be still our beating heart. And what a lucky man he is as the Howth native gushed as she sat by his side in the most stunning dress which we can now reveal is by designer label Rixo. 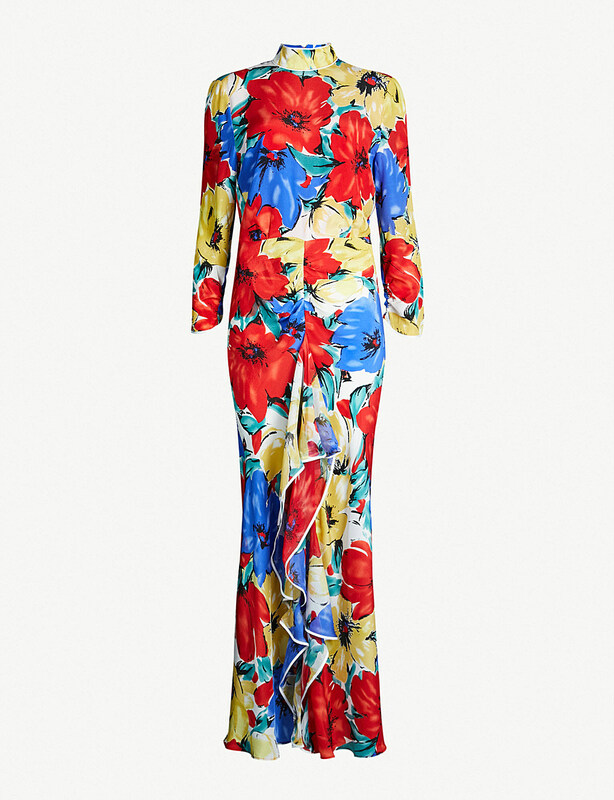 The beautiful maxi floral dress featured a high neck and backless detail which had viewers swooning and wondering where they too could purchase. 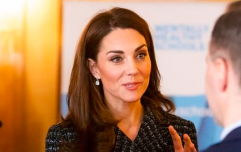 And thankfully, the dress is still available to purchase however, not on the cheap side at €375 from Selfridges. Vibrant and punchy for SS19, we must admit we adore this gúna and if you had a big event on the cards it could just be worth splashing the cash as we know it's one that'll be timeless. Florals for spring never dates.